The holidays are upon us! 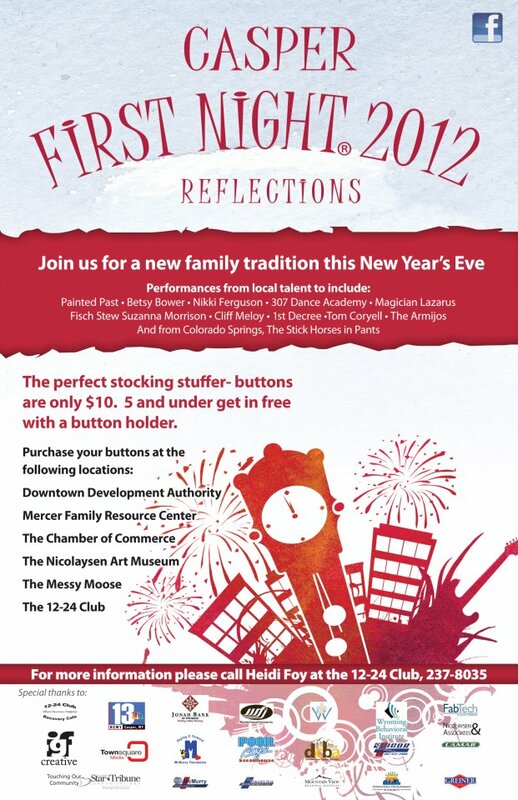 Looking for something to do New Year’s Eve? Check out First Night Casper! This family-friendly event is organized by the 1224 Club, a Casper community resource built around recovery. See the paragraph at the bottom of this post for more information on the 1224 Club! Started in Boston in 1976, the First Night program is a drug- and alcohol-free, family-friendly arts & culture celebration. Today, the program is a licensed event, occurring internationally. The First Night program is held in communities throughout the United States — the closest locations to the Casper program are Fort Collins, CO and Missoula, MT. The program is simple: Purchase a button for admission to LOTS of events, entertainment, and fun city-wide! Buttons cost $10 each for adults; children 5 and under are free with a paying adult. In Casper, purchase buttons at the Nicolaysen Art Museum, Downtown Development Authority, Messy Moose, Mercer Family Resource Center, Chamber of Commerce and the 1224 Club. 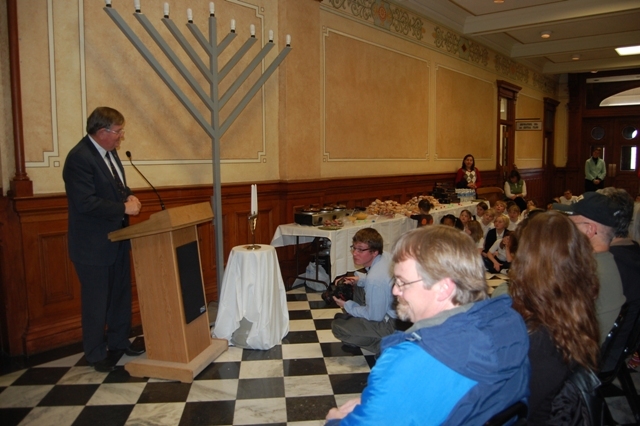 The theme for the First Night program changes annually — this year, the theme is ‘Reflections’. Buttons have become collector’s items, with new designs and new themes every year — in addition to buttons, First Night Casper will offer logo apparel and other souvenir items for sale. Once you have your buttons, get ready to have some fun! Click here to connect with the First Night Casper activity schedule — or visit www.1224club.org and click on the ‘First Night Casper’ link, then the schedule link. Check out their awesome sponsors while you’re at it! Thanks to Ken Knight Photography who has graciously offered photography services for the evening as well. The buttons are your admission into the whole series of events — the 10 locations for fun include: MC Market, 2nd Street Community Area, First United Methodist Church, Yellowstone Garage, WY National Apartments Lobby, The Downtown Grille, Nicolaysen Art Museum, Children’s Theater, The Science Zone and the 1224 Club. Attendees may visit the locations in any order they wish — allowing them to create their own map to fun for the evening. Each location contains its own form of entertainment — musicians, illusionists, comedians, art galleries, dance performances, theater, play and discovery space for the kids — there is a LOT to take in! Visit food vendors at the 2nd Street Community Area and take part in an inexpensive chili dinner at the First United Methodist Church. 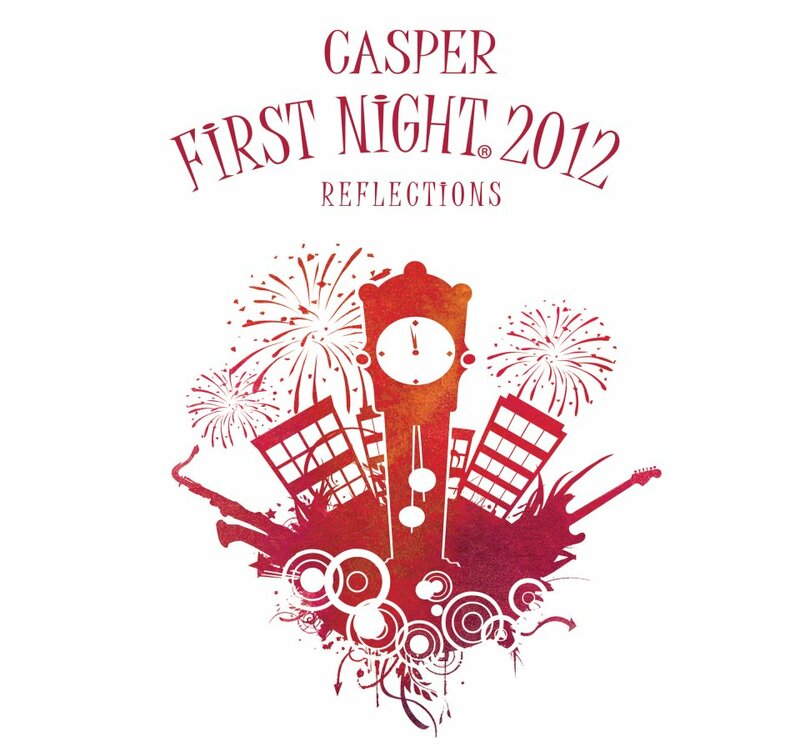 Be sure to check out First Night Casper for a fun and substance-free, culturally-rich event for the entire family! 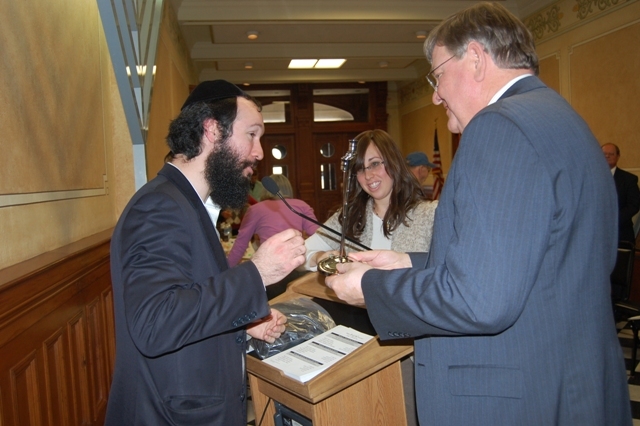 The 1224 Club was formed almost 20 years ago by a group of nine recovering alcoholics. They derived their unique name from the 12 step programs and the 24 hour a day work that it requires to overcome addiction. An organization unique to Casper, the community resource is built around recovery from addiction. While they serve occasionally as a facility for 12 step program meetings, the 1224 Club is not a 12 step program in itself. The club does not employ counselors, but does provide free resources in a safe and anonymous environment open to all individuals seeking recovery from addiction. The club also provides its facilities for a wide variety of other addiction groups as well. The 1224 Club is a non-profit, 501(c)(3) entity, funded primarily by donations and grants through gracious corporations and foundations. The proceeds from First Night Casper will go to benefit the 1224 Club. For more information on the organization and the services they provide to the Casper area, visit www.1224club.org. Thank you to The 1224 Club for sharing what they do as well as providing such a valuable and welcoming service to the Casper area. Visit their website to see how you can help, donate and support their service — and be sure to attend First Night Casper for a fun and unique event for the entire family! This beautiful image is by our dear friend Bernice Shuster! Bernice keeps us supplied with gorgeous photos of Wyoming — especially Southwest Wyoming — all year long! Thanks Bernice! Downtown Laramie — Be sure to pick up your Mistletoe Mosey buttons! See our blog for information — or visit the Downtown Laramie website...click on links! Green River — Ladies Christmas Tea Party December 10, at the Green River Pavillion at Expedition Island. 5-8 pm. Come and enjoy ladies from the community. Free. Have you purchased your Mistletoe Mosey button in Downtown Laramie yet? You can learn more about the program in our upcoming winter issue of Wyoming Lifestyle Magazine, but in the meantime, here’s some information about one of Dowtown Laramie’s energetic and successful programs that links the business owners together, as well as with the community! Primed for an enthusiastic repeat of 2010’s success, the Mistletoe Mosey was launched on Black Friday (November 25) and will run until 6 PM on December 23. The program is simple, and a lot of fun: purchase a button with your favorite number on it, and search through 50 participating businesses (see the list in this blog; buttons can be purchased for $5 at any of these businesses). Match the number on your button to the number displayed at one of the stores for a chance to win a $50 prize! You’ll also be entered into a drawing for $1,000 in downtown gift certificates. 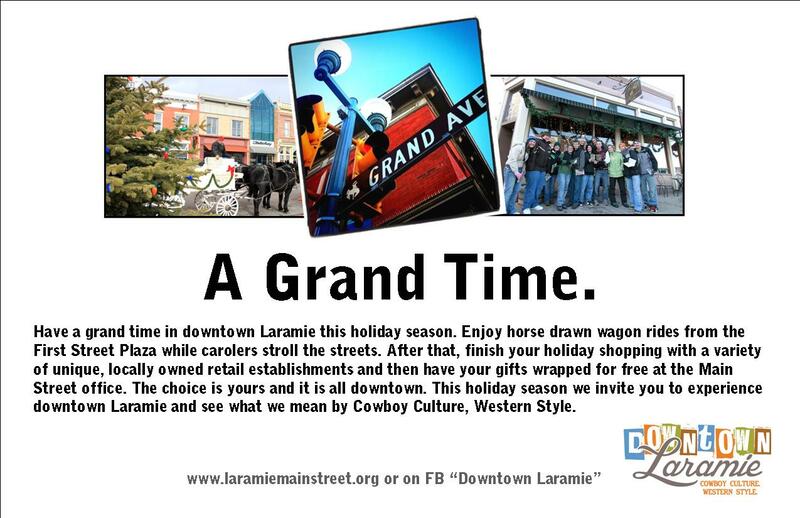 The Grand Prize Drawing will take place at the First Street Plaza in Downtown Laramie on December 24 at 11 AM. Businesses will also be offering extended hours on Tuesdays during December – shop until 7 PM on these days for extra time to search for that number! Participating is easy and fun – plus you can take care of your holiday shopping and support the local economy at the same time. As a thank you for shopping local, bring your gifts to the Laramie Main Street Alliance office at 207 Grand Avenue for FREE gift wrapping December 10 through 23, Monday through Saturday, 2 to 6 PM and December 24, 10 to 1 PM. The Mistletoe Mosey is just one of the ways that Downtown Laramie celebrates the holidays. 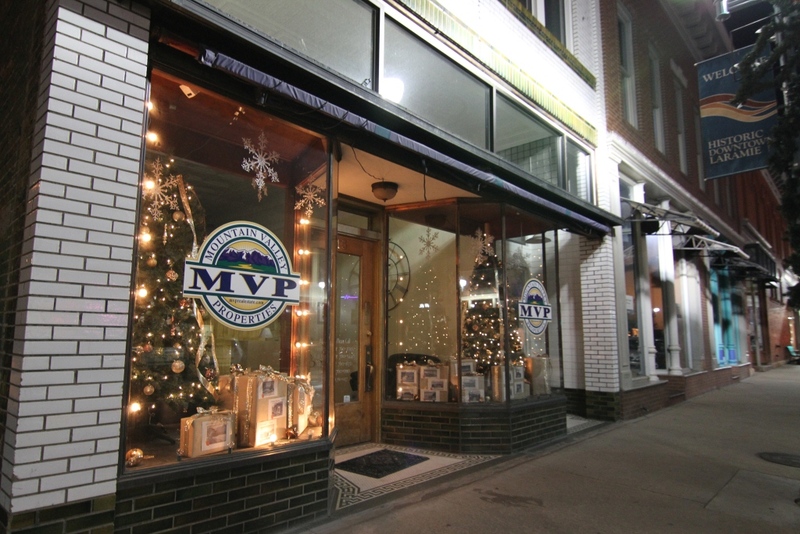 The annual window decorating contest brings out the creativity in the local merchants; this year’s theme is ‘A Gem City Starlight Christmas’. 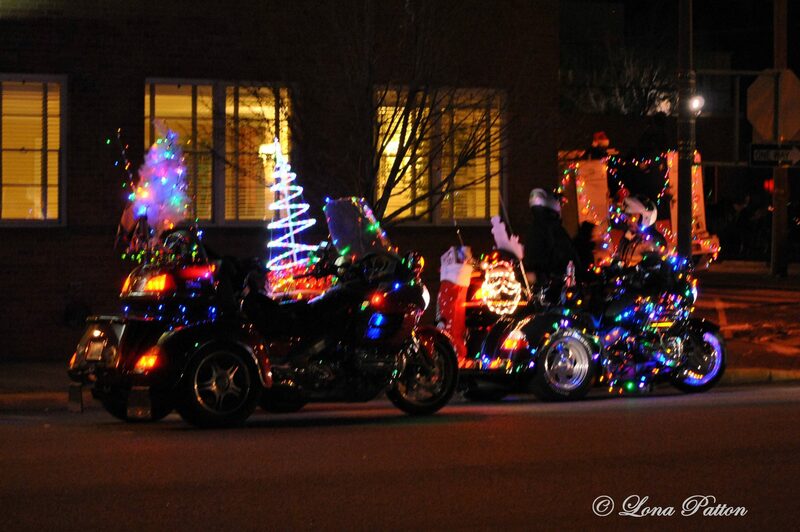 A nod to Laramie’s nickname, ‘Gem City of the Plains,’ the theme also extends to the annual Christmas parade as well. “Pull out your decorations, find some creative helpers and go wild with lights!” encourages Laramie Main Street Alliance. Judging will take place December 1 from 4:30-6 PM, and winners announced after the parade on December 2 from the First Street Plaza. Categories include: Best Use of Theme, Most Original, Creative Use of Merchandise, Best Design, Most Welcoming, and Best Overall Design. Be sure to visit Downtown Laramie on Facebook and if you’re in Laramie, get your button today! Whether you’re in Laramie or not, remember to SHOP LOCALLY and give your friends & neighbors your business whenever you can this holiday season! Beaduwoo 223 E Garfield St. The Chocolate Cellar 113 Ivinson Ave. The Laramie Boomerang 320 Grand Ave.
‘Til Next Time… I’m so excited about, and proud of, what our local downtown districts do around Wyoming! BIG HOLIDAY WEEKEND IN WYOMING! The holiday season is here, and Wyoming is especially springing to life this weekend of December 1 through 4! Here’s a list of some activities going on around our state this weekend, and if you have things that we’ve missed, please let us know! CONVERSE COUNTY: Let us know if there is an event we can share! CROOK COUNTY: Let us know if there is an event we can share! 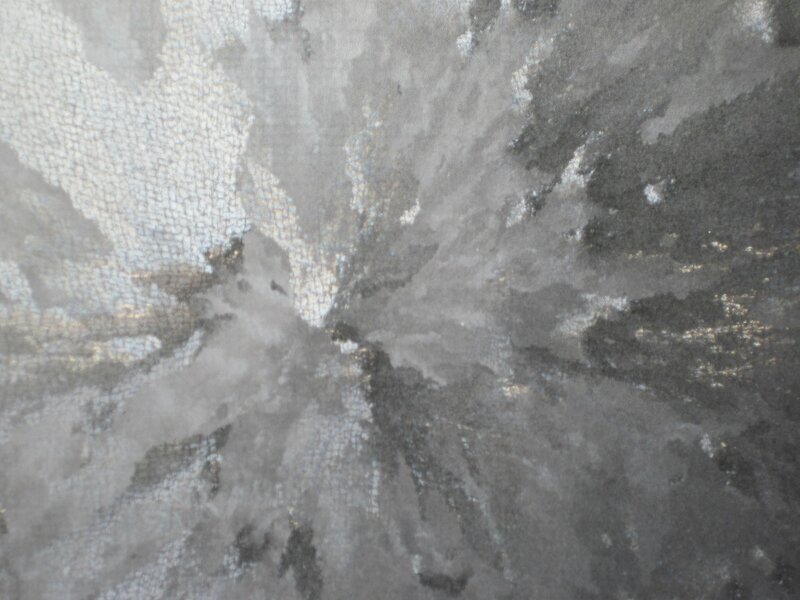 Lander — Art in the Afternoon, Noble Hotel: December 4, 10am-2pm. Lots of great local arts & crafts for easy Holiday shopping! Table Mountain Vineyards: December 2-4: Winery open house series Fri-Sun. 11-4pm. www.wyowine.com for more info. 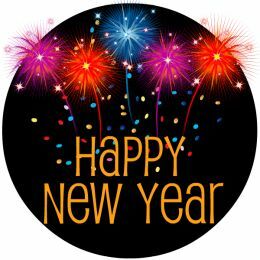 HOT SPRINGS COUNTY: Let us know if there is an event we can share! LINCOLN COUNTY: Let us know if there is an event we can share! Casper — Casper is the host city for the Wyoming First Lego Robotics Competition on Saturday Dec 3rd at the Events Center, and the Broadway Show Young Frankenstein is at the Events Center on Dec 4th. Casper — Gun Show in Casper this coming weekend, at the Natrona County Fairgrounds. Check out The Mountain Pulse’s website & Facebook page for LOTS of Teton county info and events! WESTON COUNTY: Let us know an event that we can share! If you have an event to add, please let us know! editor@wyolifestyle.com — THANKS!